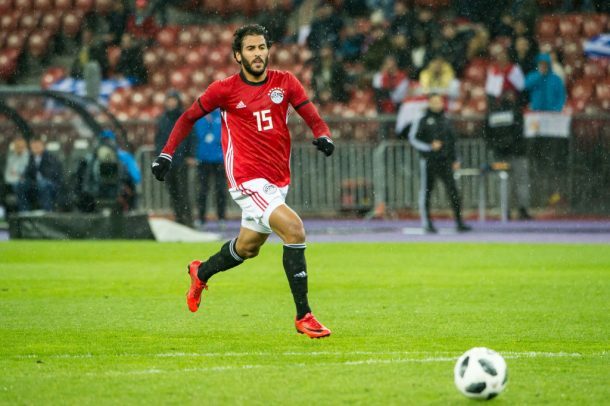 Egypt’s assistant manager Hany Ramzy has revealed that Ramadan Sobhi will miss the Niger encounter, and has justified the inclusion of Mohsen and Mahmoud in the squad. 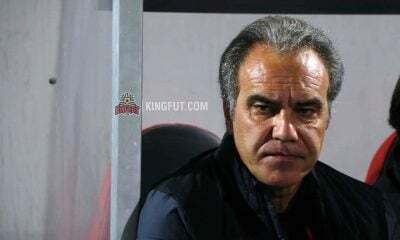 Javier Aguirre had previously called-up 13 foreign-based players to the national team, however, it was recently revealed that Ahmed Hassan Kouka and Sam Morsy were unable to join the squad set to face Niger due to injury. 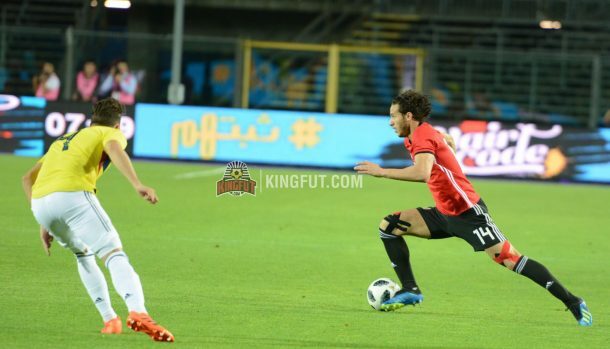 Adding to that, Huddersfield Town’s Ramadan Sobhi also suffered a knee injury, obliging the national team to withdraw him from the squad. 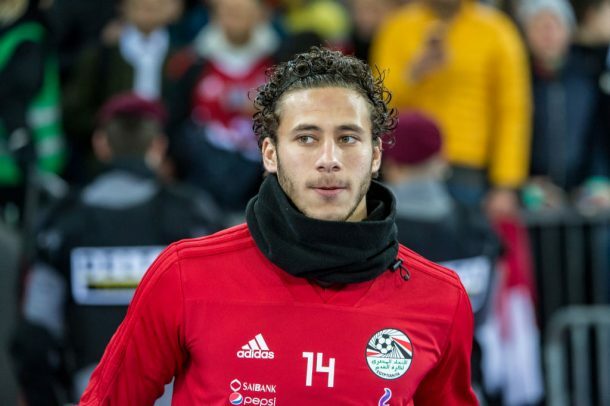 “Ramadan Sobhi is very upset because he was going to start the Cardiff game, but he suffered a knee injury and won’t be available for the Niger clash because he will miss two weeks,” Ramzy told Pyramids FC TV. 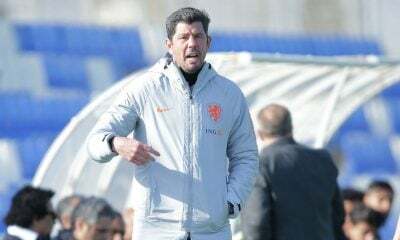 “Also Ahmed Hassan Kouka suffered a groin injury after the Europa League game and will be out for a few weeks. 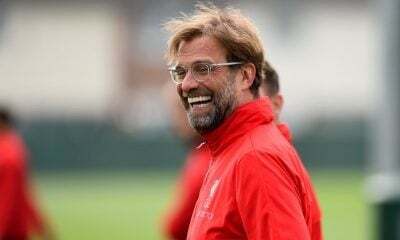 “Sam Morsy as well, Wigan Athletic told us that he won’t be fit,” he added. 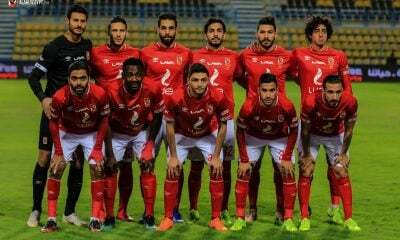 Kouka and Morsy were replaced by Al Ahly forward Marwan Mohsen and Wadi Degla midfielder Mohamed Mahmoud, and Ramzy justified why they chose these two. 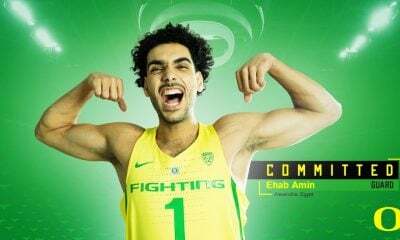 “Walid Azarou’s isn’t giving Marwan Mohsen the opportunity to showcase himself. 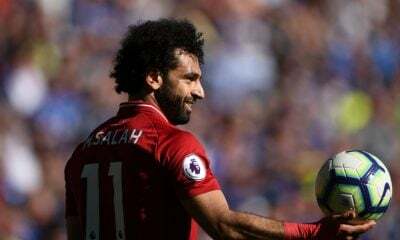 “Mohamed Mahmoud is a great player and is in a very good form, he can play box to box and has great passing abilities and great shots. 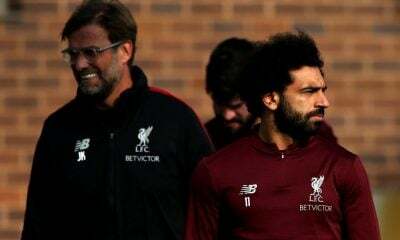 He is a new talent and we try choosing young players,” Ramzy added. 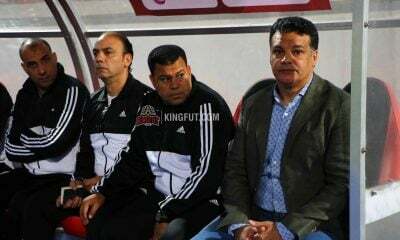 Hany Ramzy also spoke on the exclusion of Mohamed Magdy, Ahmed Fathi, and Mohamed Abdel-Monsef from the squad, saying: “Mohamed Magdy ‘Afsha’ is one of my prodigies at ENPPI. 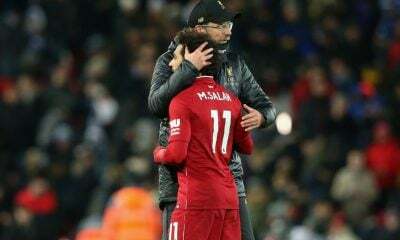 He is an incredible player, but we can’t all the new players at once. 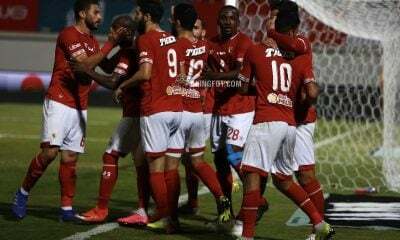 “The fact that we didn’t call-up Ahmed Fathi doesn’t mean that he’s out for good. He’s a great player and this won’t affect him. 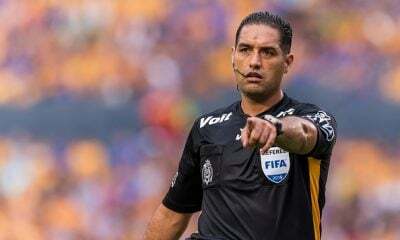 And by the way, Aguirre is convinced with Fathi. 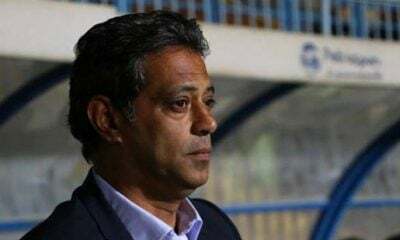 “If we wanted four goalkeepers Wadi Degla’s Mohamed Abdel-Monsef would have probably been the fourth one,” he concluded. 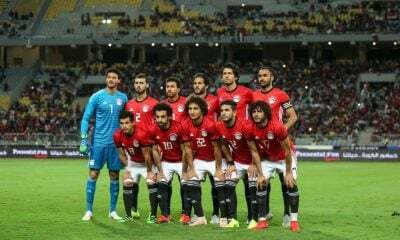 The Pharaohs will face Niger on Saturday, September 8 at Borg El-Arab in the second round of the 2018 Africa Cup of Nations qualifiers. 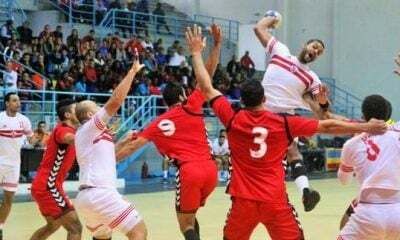 Egypt occupy the last place in Group J, which includes Tunisia, Niger, and Swaziland, after losing the first round encounter against Carthage Eagles 1-0 in Rades in June 2017.